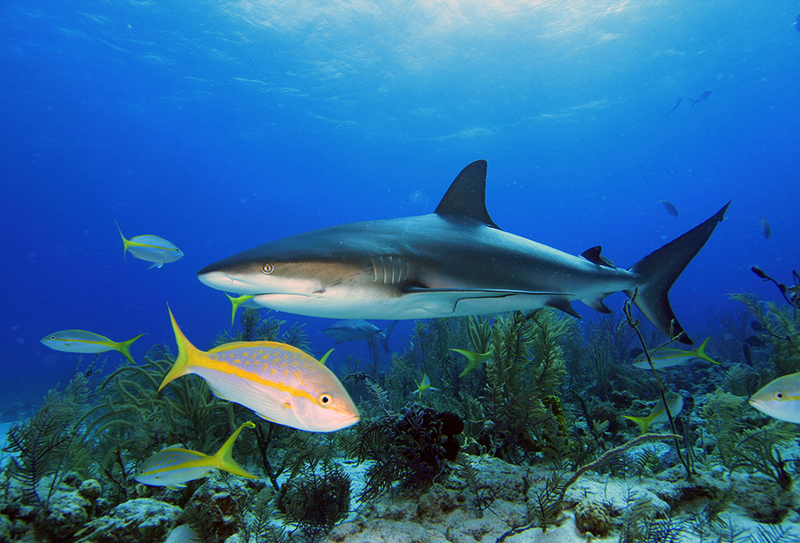 Key West, continental America’s southernmost city, offers Premier reef fishing. The island’s rich history, majestic sunsets, and culture make this a premier destination for sunbathers and anglers alike. Duval Street is known for having the densest concentration of bars in the world. Moreover, the region’s reefs host a number of sought-after fish such as Barracuda, Grouper, Permit, and Yellowtail. Key West is home to both natural and artificial reefs. Sunken vessels dot the ocean floor, these submerged watercraft make for unsurpassed fishing. The General Hoyt S. Vanderberg and Tom’s Tug are two of the region’s best artificial reefs. The Vandenberg was deployed by the US Navy to track Soviet missiles and assist NASA. Joe’s Tug is a 75-foot long sunken tugboat where a number of the region’s fish school. Moreover, Key West’s natural reefs are alive with Coral – this is the only living reef system in the continental US and the third largest in the World. The Dry Tortugas, located almost 70 miles West of Key West is a national park and is lush with reefs. This 100 square mile national park is the angler’s holy grail – the park is mostly open water – Permit and Barracuda dwell among these reefs. Aside from the Dry Tortugas, Sandy Key Inlet is a paradise for deep water anglers. This minor key is only accessible by boat and is located about 7 miles from Key West. The small island boast a 110 foot lighthouse and is well known among deep water anglers for abundant corals. Key West is among Florida’s best destinations. The barrier islands is renowned for nightlife. Most will find fun at the Hog’s Head or the Bull Whistle Bar. The region’s blended culture offers international dishes and the local favorite Key Lime Pie. Anglers and their families will enjoy this eclectic and eccentric city!